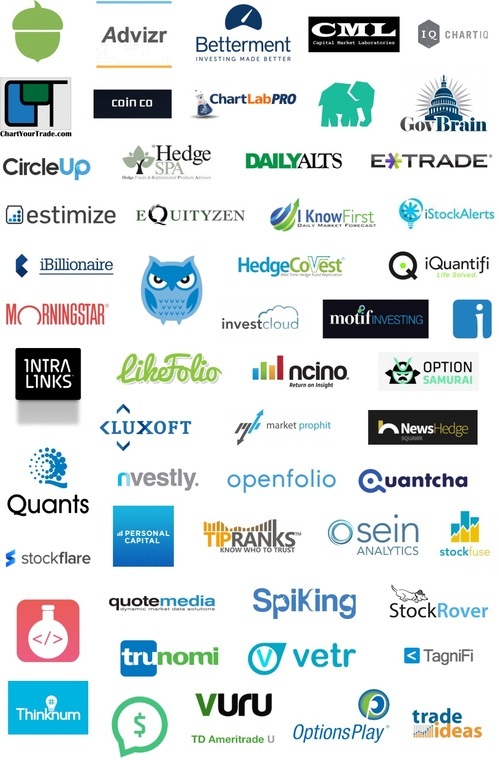 Likefolio, a website that uses social media connections to introduce investing concepts, recently began licensing its Brand Mapping Database. The database, which maps every publicly-owned brand and product, is aimed to help investors and financial research firms discover new insights. The licensed version of the Brand Mapping Database will deliver insights into firms’ existing data feeds and will be available to institutional investors, hedge funds, and quant analysts. Additionally, the company is working on deals with a few undisclosed financial app companies. Swan debuted the LikeFolio platform along with TD Ameritrade’s Managing Director of Active Trading, Nicole Sherrod, at FinovateSpring 2014. Since then, the company took home a win at the Benzinga Fintech Awards and analyzed stocks based on the social buzz around brands’ 2017 Super Bowl commercials. PayPal Here to provide Windows support, previews EMV card reader. App Annie raises $55 million in Series D round. Andy Swan of LikeFolio quoted in Yahoo! Finance’s look at Amazon and Walmart. Crowdfund Insider profiles Patch of Land. Insurance Brokers Association of Ontario (IBAO) partners with Silanis to offer e-SignLive to its members. WePay CEO Bill Clerico writes about the relationship between Bitcoin, ApplePay, and mobile payments in 2015. Check out FinovateEurope 2015 Sneak Peek: Part 1. Xero opens Payroll solution to SMBs in California, Florida, and Texas. Plans to be in all 50 states by end of 2015. ShopKeep Pocket app launches with real-time reporting features. Kreditech Acquires Kontomierz for “Seven Digit Amount”.